Chapter 2 from Maban’s tankoubon, “Hatsujo Lovers”; originally published in COMIC Tenma 2013-09. 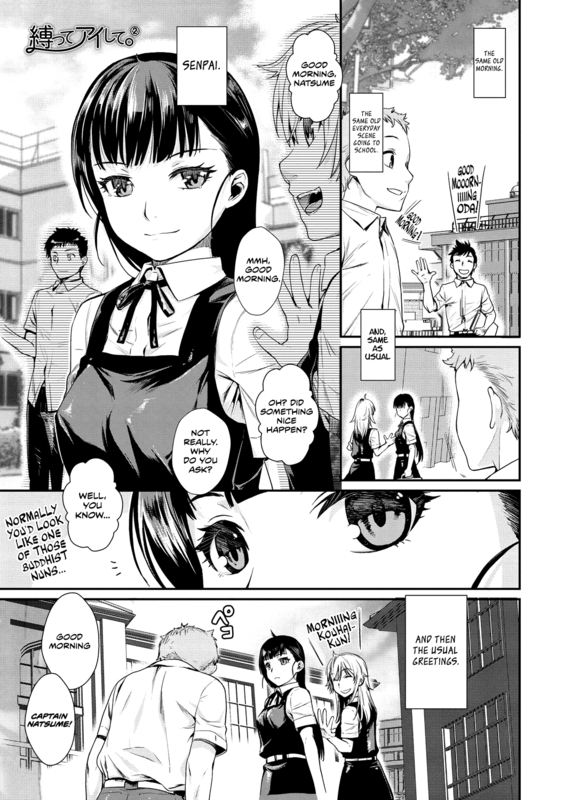 A four-chapter series featuring, as one might expect, maids. Chapter 4 from Momonosuke’s most recent tankoubon, “Muboubi Shimai” (むぼうび姉妹); originally published in Canopri Comic 2012-08. The last chapter; this series is now complete.